Closing Ceremony at the 2018 Rotary Convention in Toronto. Barry Rassin, RI President Closing Ceremony at the 2018 Rotary Convention in Toronto. 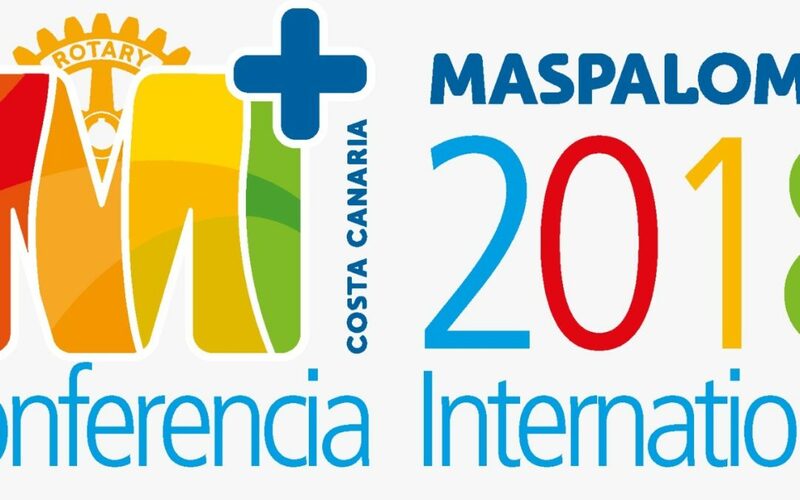 Do you already know everything about Maspalomas? Maspalomas is much more than a beach. The sands of this paradise south of Gran Canaria hide multiple stories and curiosities.